Packing for my ’round the world trip is going to be a NIGHTMARE. I know everyone says I need to get a smaller backpack and don’t need to pack a lot. 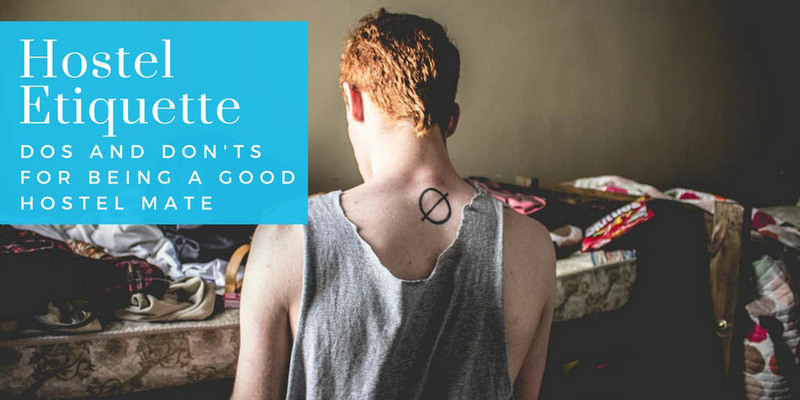 But I just don’t know how I’m going to travel without EVERYTHING I own! Take shoes. There are so many different types of shoes for so many different purposes. How can anyone just travel with one pair? I need about a billion. Here are the shoes I think you should pack for your ’round the world trip. Flip Flops are totes versatile and totes necessary for traveling. First, on my year around the world I plan to spend most of my time on the beach. And you really can’t wear any other shoes besides flip flops on a beach, amiright? Second, flip flops are essential for grody hostel showers. I mean, ew, who knows what kind of infections and bacteria are lurking in there. You beeter play it safe. I wore flip flops every time I showered in my college dorm and I will wear them every time I shower in a hostel. Just because I’m near a beach doesn’t mean I want to wear flip flops everywhere. They really aren’t that pretty. So a nice pair of sandals is the way to go. Sandals work with jeans, shorts, or skirts so they are really versatile. If I’m doing anything athletic, I’m going to want sneakers. If I don’t have sneakers I will never be able to go for a jog or go to a gym abroad (you can do that, right?) or just look sporty when I want to. There will be so many opportunities for going out when I’m traveling around the world and I need to look totes cute when I do. I plan to hit up all the nightclubs in every city. You definitely can’t go to clubs looking all sloppy or wearing flip flops so I need to bring a totes cute pair of high heels. Or maybe two or three pairs. See reasons above. For nights when I don’t want to be super dressy or for when my feet just can’t do heels, flats are the way to go! I’ll need to bring a pair of ugly old hiking boots too. There are a lot of opportunities when traveling to go hiking up mountains or volcanoes or whatever. That will be painful enough without proper footwear. If I end up going anywhere cold I’ll need at least a pair of snow boots and a nice dressy pair of boots too. But I really don’t plan to go anywhere cold on my ’round the world trip. Why would I when I can follow the sun? Plus if I do need snow boots I guess I can just buy them there when I go! Those are the shoes I think you should pack for your ’round the world trip. What do you think? What shoes do you travel with? 6 pairs of shoes? 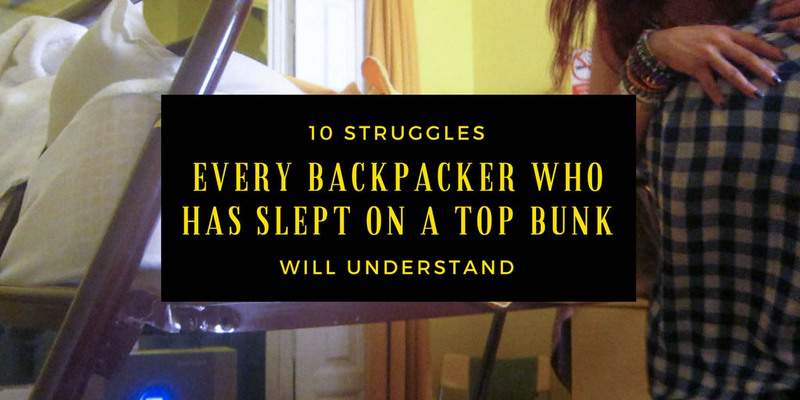 Granted as a female I completely understand every pair, but as I face a long trip there is no way I will be able to carry that many pairs if I want to survive the backpack on my back. I’d be interested to hear how to cut it down. I don’t know how I CAN cut it down! LOL! I’m interested to see too! 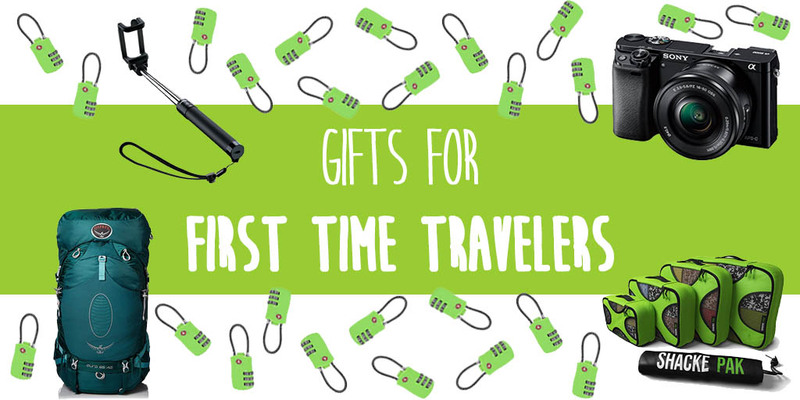 Gifts for travelers going abroad for the first time. 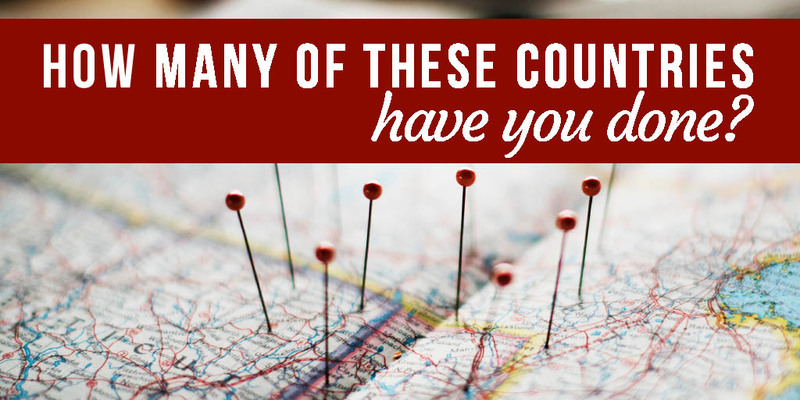 QUIZ: How many of these countries have you done?